Following Chelsea’s 6-0 defeat to Manchester City former Blues coach Antonio Conte didn’t miss a chance to discuss Maurizio Sarri’s tactics – something he had been criticized before. 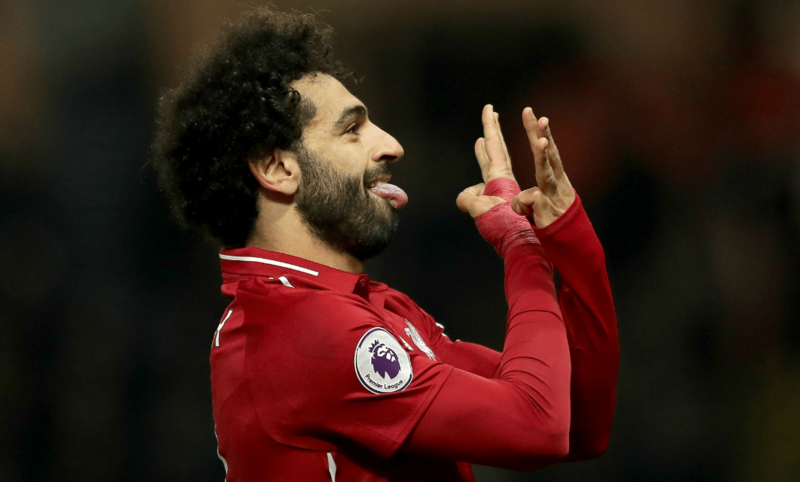 Liverpool supporters will certainly be shocked with the news about Mohamed Salah’s future as Serie A club Juventus are eager to spend big money to secure his move to Turin. Tottenham goalkeeper Hugo Lioris is adamant it won’t be an easy task to overcome Borussia Dortmund in Champions League. But it seems has the answer how to solve the matter. Former Liverpool star Luis Suarez could return to EPL having spent the last years of his career at Barcelona. After beating Huddersfield Town, Arsenal are now preparing for their first Europa League match of playoffs, as Gunners will play against BATE Borisov. Who among injured players will be available for the upcoming tie?